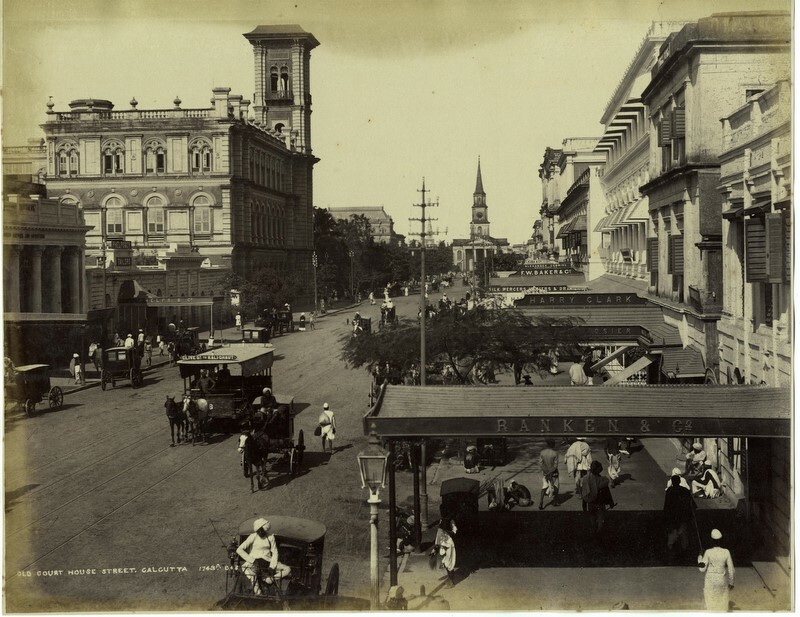 In February 1873, the Tramway Company introduced their trial service to run a 2.4-mile (3.9 km) horse-drawn tram car service between Sealdah and Armenian Ghat Street. 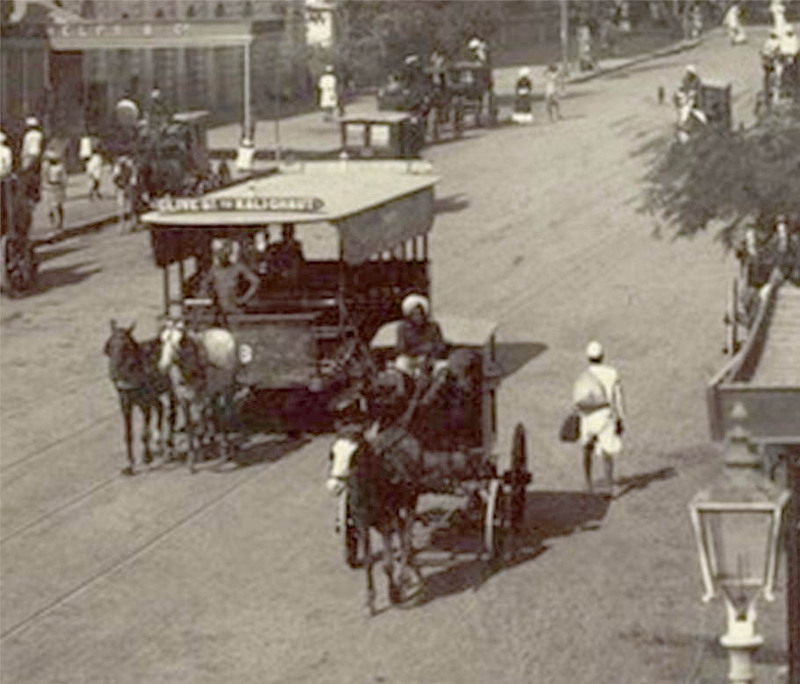 After a short break the Company, registered as Calcutta Tramway Co. Ltd, laid anew Meter-gauge horse-drawn tram tracks from Sealdah to Armenian Ghat via Bowbazar Street, Dalhousie Square and Strand Road. The service discontinued in 1902. This entry was posted in Uncategorized and tagged calcutta, horse-drawn car, Tram, Transportation and Logistics, vehicles.